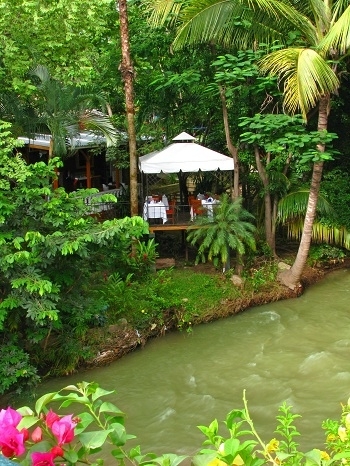 River Cafe, is located at the Rio Cuale Island, just minutes away from the Boardwalk and Puerto Vallarta’s downtown. 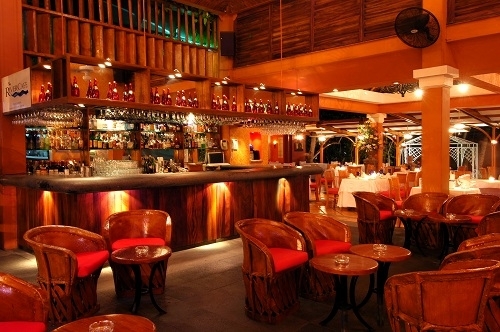 Our sophisticated cuisine delights the most demanding palates; furthermore, you can enjoy the best Mexican and international wines and a plenty of cocktails. 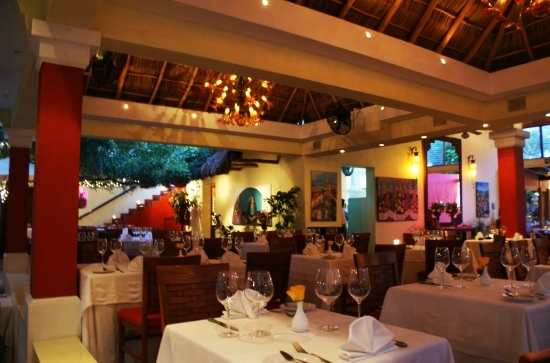 River Cafe is an ideal restaurant for dinner in Puerto Vallarta, but guests may also enjoy a delicious Breakfast or outstanding Lunch in a natural and friendly atmosphere. 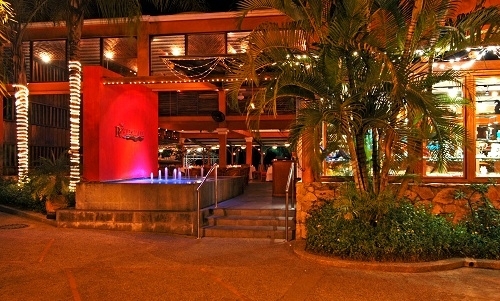 If you are looking for a restaurant for groups or special events in Vallarta, please do not hesitate to contact us. 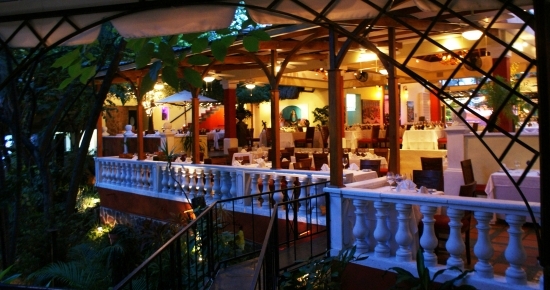 Our warm and natural ambience creates the perfect flair for a romantic Dinner in Puerto Vallarta. 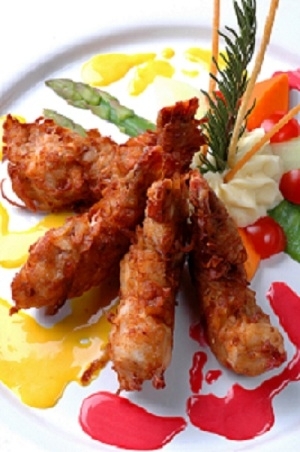 We invite you to learn more about River Cafe.